CANCELLED – Happyish – Season 1 | Where Is My Screen News? The series never had great ratings from the beginning, with the show only averaging 240,000 viewers over the course of the first season of ten episodes. The series was picked up after a strong pilot was filmed with Phillip Seymour Hoffman, but was ultimately replaced by Steve Coogan after Hoffman’s untimely death. 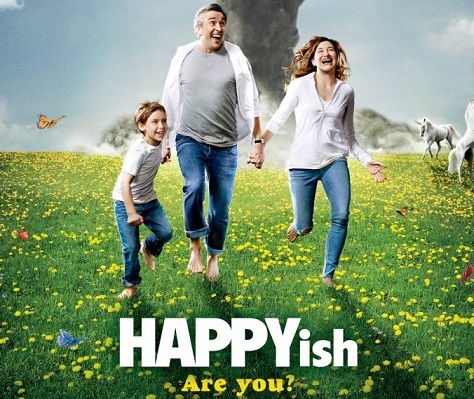 On Happyish, a forty-something man and his family try to find a way to relax and be content in a rapidly changing world. 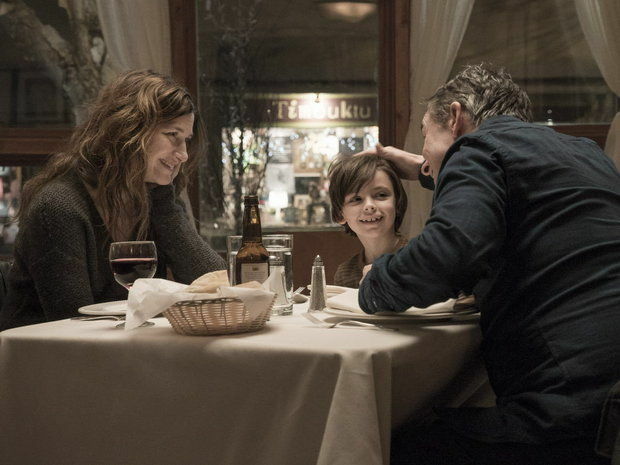 The cast of this dark comedy includes Steve Coogan, Kathryn Hahn, Sawyer Shipman, Bradley Whitford, and Ellen Barkin. Posted on July 29, 2015, in Renewed, Returning, Showtime, TV and tagged Cancelled, Ended, Happyish, Phillip Seymour Hoffman, Showtime, Steve Coogan, TV. Bookmark the permalink. Leave a comment.